A programme designed to enable senior leaders to instil ethical thinking and behaviours into their organisation. This results in a positively ethical culture that provides for the benefit of all stakeholders rather than just avoiding heavy fines and other punishment. Why the need for ethical leaders? In our fast changing world, an overriding drive for performance efficiency, growth and shareholder or stakeholder value (the standard goals of most senior leadership teams) is not sustainable without providing safe-guards into the culture of the organisation. This will ensure that anything illegal or unethical is identified and rooted out regardless of where or how it manifests itself and that the organisation continues to be sustainable. Rules, processes and structures alone will never achieve this. It requires the creation and maintenance of an ethical culture1. 1 Knights, J. (2016). Transpersonal leadership series - White paper one. Ethical Leadership: How to Become an Ethical Leader. Routledge. How will the programme benefit you and your business? 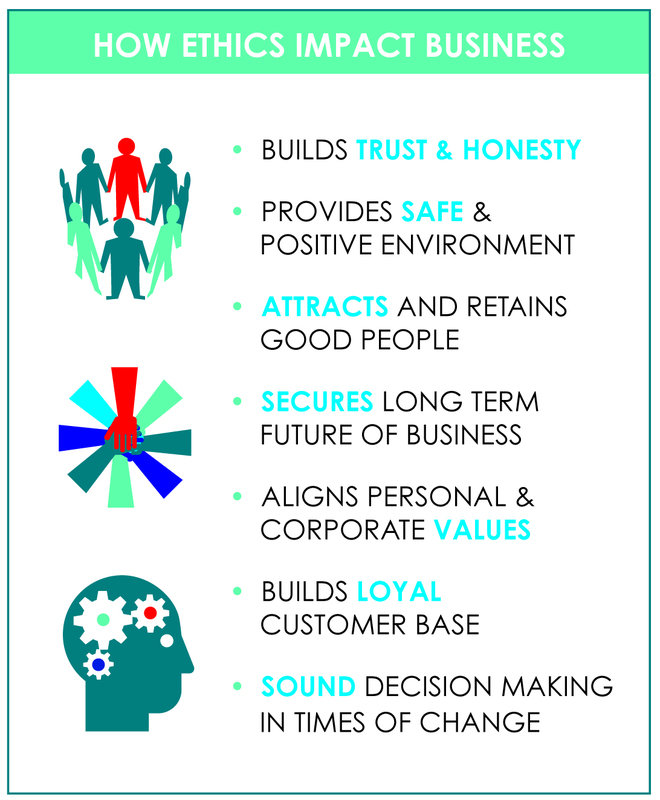 An ethical culture will encourage trust from all stakeholders, improve the value of the brand, reduce risk, increase sustainability, and attract the best people. And it is for the greater good! 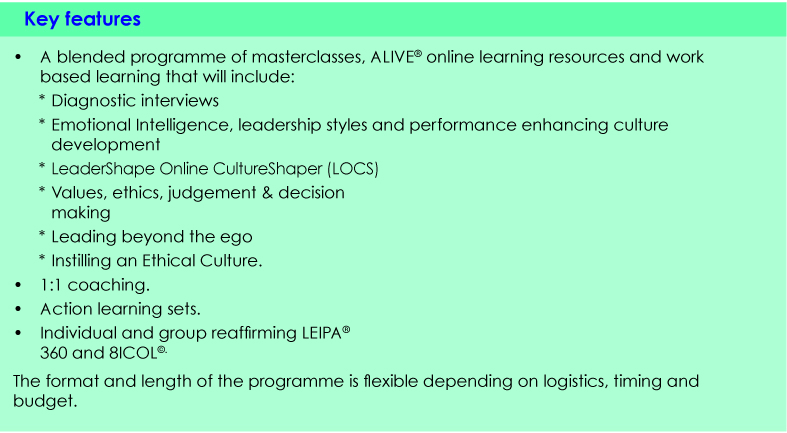 The programme is based on the Transpersonal Leadership development journey2. Each element of the programme takes a group or team of leaders through a practical voyage of discovery and practice using state-of-the-art blended learning methods. This is supported by internationally acclaimed evidenced based research and grounded in neuroscience that links emotional intelligence, culture theory, decision-making, ethics, values and purpose. 2 Transpersonal leaders are radical, ethical, and authentic while emotionally intelligent and caring; creating performance-enhancing, sustainable cultures. Knights, J., Grant, D. and Young, G. (2018). 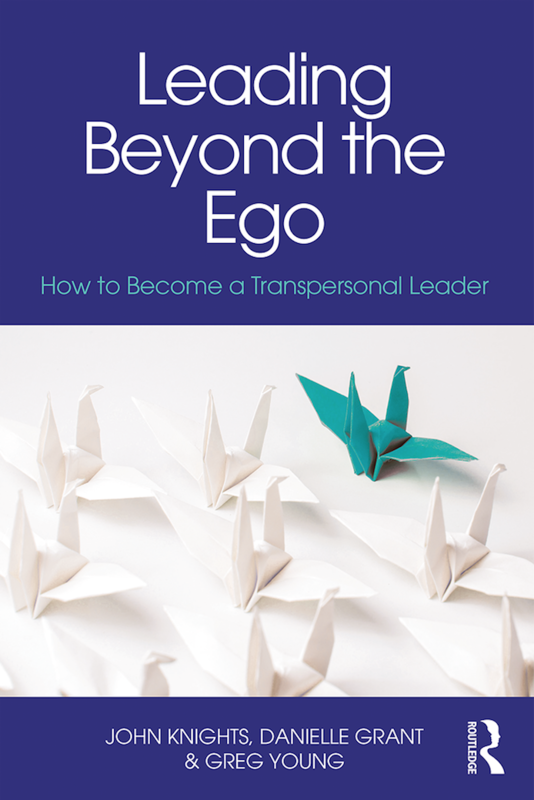 Leading Beyond The Ego: How to Become a Transpersonal Leader. Routledge. For more information on our Developing Ethical Leaders programme, contact John Knights today on +44 (0) 7831 818339, or by email.